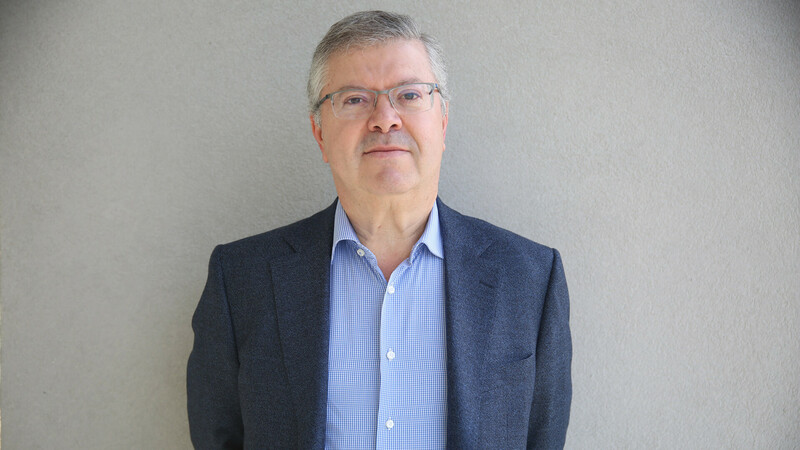 Fernando Silva, former coordinator of the Center for Research in Advanced Computing Systems (CRACS), is the new vice-rector of the University of Porto (U.Porto) for the Information and Communication Technologies field. Full professor in the Computer Science Department at the Faculty of Sciences of the University of Porto (FCUP), Fernando Silva completed its PhD in Computer Science from the University of Manchester, United Kingdom (1993) and obtained his aggregation in Computer Science from the Universidade Nova de Lisboa in 2007. From 2002 to 2007, he was the director of the Computer Center at FCUP, being responsible for the creation of the InfoCiências interface. In 2007, he founded the FCT CRACS unit, which was evaluated in 2008 as Very Good, with 8 doctorates, 8 PhD students and 8 Masters students. In 2009, CRACS was associated with INESC TEC as an autonomous unit, being an integrated unit later in 2014. Currently, it is composed by 20 doctorates and other 40 collaborators, among them are project grant holders, PhD and Masters students. From 2007 to 2018, he was part of the scientific board of MAP-i, the Doctoral Programme in Computer Science of the Universities of Minho, Aveiro and Porto and coordinated the Dual PhD Degree in Computer Science between MAP-i and the Carnegie Mellon University. One of its most recent projects is the Authenticus system, a national repository of scientific publications metadata of researchers from Portuguese institutions. His main research interests were in the fields of programming languages, parallel and distributed computing, algorithms to find patterns in networks and names recognition. On 27 April, the members of the General Council of the University of Porto elected António Sousa Pereira, former director of the Institute of Biomedical Sciences Abel Salazar (ICBAS), to be the rector of U.Porto, succeeding Sebastião Feyo de Azevedo in this position. Including one more collaborator from CRACS in the rectoral team, as Pro-Rector for the Coordination of the University of Porto Digital, Manuel Eduardo Correia, the new members of the U.Porto Rectory officially took possession of their positions on 27 June, whose terms will end on 2022. The INESC TEC researchers mentioned in this news piece are associated with UP-FCUP.